Fashion is a growing yet competitive industry to work in, which makes it even more important to be creative. Fashion enthusiasts would once only turn to Vogue, Elle and Glamour for their inspiration. 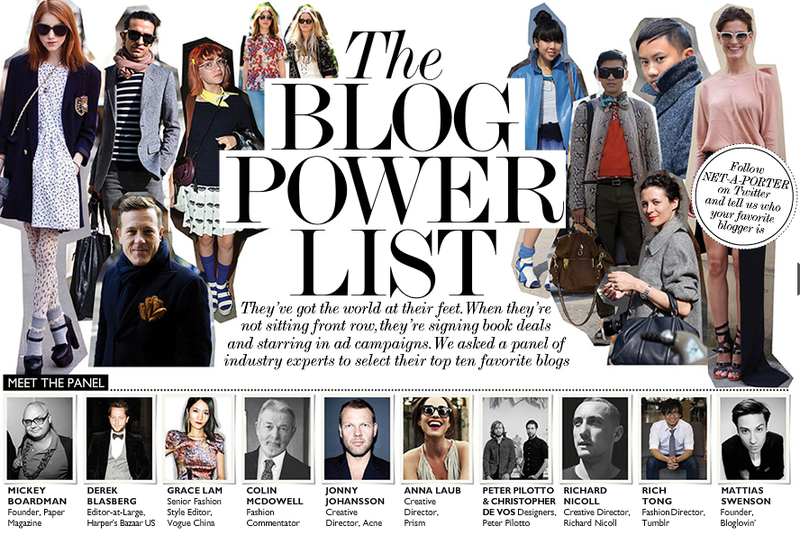 Now, we can go to thousands of fashion bloggers out there and there is nothing stopping you from being one of them. Fashion blogger Dani Millward shares her tips on getting it right. How and why did you start a fashion blog? I started my blog in my final year of university, as it was my Applied Project (equivalent to a dissertation) for my Journalism course. It included a lot of interviews, features and news for my project, but as I enjoyed working on my blog so far, I decided to keep it going after handing it in. I switched blogging platforms, changed content and my blog is still going today. What platform do you use to blog? I currently use Blogger to host my blog, but I’m looking into moving my blog onto WordPress. My Applied Project blog was hosted on Tumblr, which is more of a photo-heavy platform. Can you share any tips on growing a social media following? Growing a social media following takes time. It doesn’t matter how much you tweet or use Instagram, it’s more to do with how you get your posts out there (e.g. via hashtags) or networking with other bloggers. If you post original, interesting content and your followers will come in time. What’s the most important thing when blogging? Make sure you enjoy it. Chances are if you don’t enjoy your own blog then this will rub off on your posts. Blogging should be a fun and exciting hobby. Oh, and also, make sure you get a good web hosting provider, or else you’re screwed. But yeah, enjoy it. Don’t forge though that there are loads of different web host providers out there, you just have to find the right one for you. So this might mean you spend a day or two doing some research about who would work best for you. You might find that a company like HostiServer is the right one for you, it just depends on what you want them for though. So even if it does take you a little while to decide. It will all be worth it in the end. What do you think is the most difficult thing about blogging? Trying to stay original, and beating the dreaded writer’s block. The more pressure you put on yourself to try and come up with a blog post, the less likely you will be able to. I’ve started working from a blog schedule I have created. This has helped clear my mind so I can focus on one specific blog post that I want to write about, rather than feel like I have to write 3-4 blog posts at a time. Brands tend to contact me regarding press releases, event invitations or product reviews. I feel so lucky every time a brand contacts me to review anything, and I’ve worked with some fantastic brands in the past. However I still only choose to work with brands that are relevant to my blog and will interest my readers. Just like adverts that randomly pop up on your pages, you can choose to get rid of irrelevant or inappropriate ads by using the best free ad blockers. It’s basically the same when I work with brands. Has having a blog helped you career wise? After my Journalism degree, I struggled to get onto the career ladder. I’m now in my third job (first as a journalist, second in PR and now I work in social media) and I can honestly say that I have managed to get each job because of my blog and expertise in social media. It’s a great talking point in this industry, and also a fab way to showcase your skills. 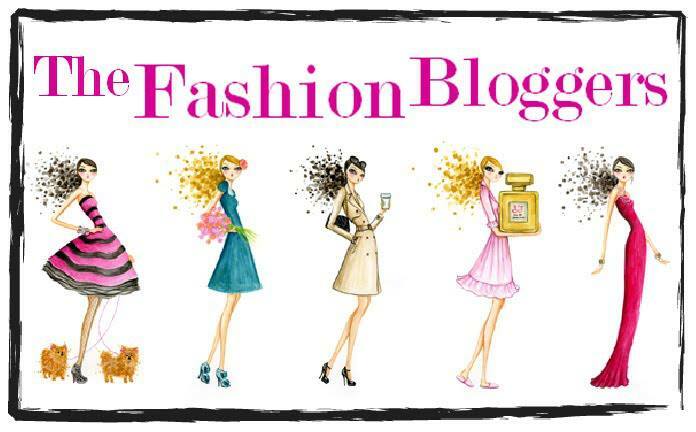 There are thousands of fashion blogs, how do you make yours stand out? If I enjoy writing my blog and would consider reading it myself, then I hope others enjoy reading it too. My blog is going through a bit of a change now I’ve got my blogging mojo back. I try to keep my blog as real as possible, whether that’s in my tone of voice, my photography or my topic choices. How do you interact with other fashion blogs? I try and comment on blogs that I follow regularly, alongside using Twitter to interact with bloggers. There’s also a great community called #bbloggers on Twitter, where discussions happen weekly to help other bloggers with certain topics which I try to take part in as much as I can. It’s also a great way to find new and upcoming blogs to follow. Do you attend blogger events, what are the benefits? I’ve only attended one blogger event, it was fantastic to meet so many bloggers that I follow and have spoken to on Twitter. I do plan on attending a blogger meet-up soon, but nerves do get the better of me sometimes (which is only natural). Other than that, attending events as press (such as Clothes Show Live and in-store events) have been a lot of fun to go to. Events are great for networking, gaining new friends along the way and building relationships with brands. Tips for anyone starting out? Start a blog that interests you, but could also be something that you would love to read yourself. Your blog can evolve and change through time, so don’t put too much pressure on yourself. Just start typing away and you’ll find that the blog posts will naturally come into your head. 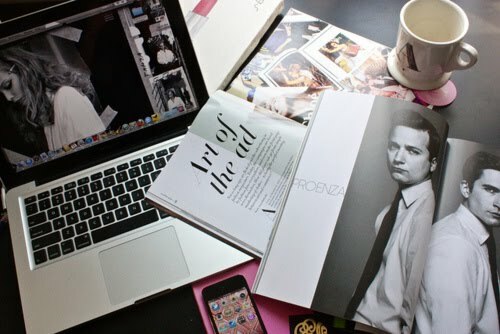 So if you have a passion for fashion start your blog and have fun, you never know the opportunities it may lead to. Keep it interesting for you and your readers and don’t shy away from your unique content. Thank you to Dani Millward and if you want to learn more about blogging, check out this fantastic resource ‘How To Start A Fashion Blog’ which has a step-by-step guide for you.